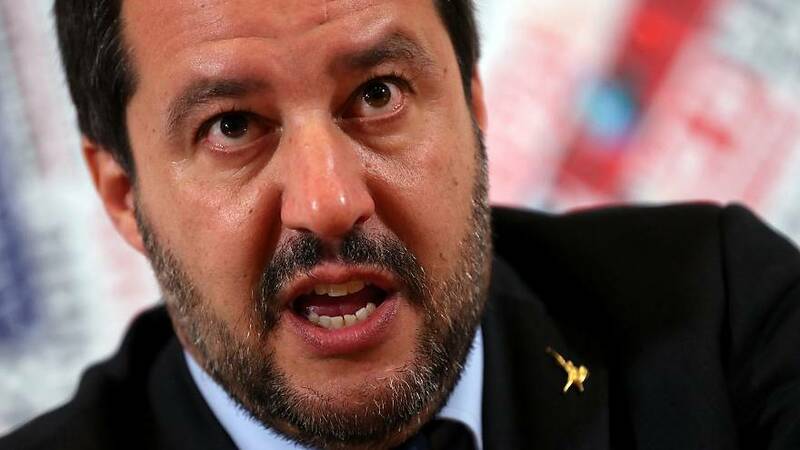 Italy's Deputy Prime Minister Matteo Salvini on Wednesday called on French people not to support President Emmanuel Macron’s party in European parliament elections later this year. On his Facebook, Salvini wrote: "France has a bad government and a bad president of the Republic. Macron talks about reception but he rejects immigrants at the border. French people deserve better and they will be able to give a good signal to the Europeans on 26 May." On Sunday, Salvini's fellow deputy prime minister, Luigi Di Maio, accused France of creating poverty in Africa and generating mass migration to Europe. These comments resulted in Italy's ambassador being summoned.